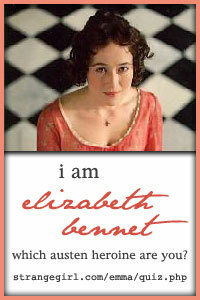 In April 2012, I attended the Jane Austen Festival held in Canberra, Australia. It was so exciting to be able to attend this event, and I had heaps of fun preparing and finally going to the event. 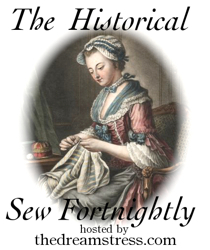 This page contains the links to my blog posts about My Regency Journey, MY Mr Knightley and The Making of a Midshipman, showing the costumes I made in the order that they occurred. I hope you enjoy reading as much as I did preparing! My Regency Journey: The Destination! – the final post in this series! Jane Austen Festival – Australia, 2013 – read all about it! I have been constructing a man’s Regency outfit for my husband, as part of the Jane Austen Festival Australia Costume Challenge, and the links for the relevant posts are below. MY Mr Knightley: All Dressed Up! The Making of a Midshipman: Bicorn – coming soon! They have never been my favourite, but they have really grown on me after all of this sewing! I am finding it hard to get excited about other eras now! I am so glad! Thanks for your comments.